Prime 4 can not only make a phone call but also be used as a tablet for fun thanks to its 16GB mass storage space. What’s more, the quad-core, 1,3GHz processor plus 1GB RAM give you the speed and performance you need. HELLO TECEHWIZNG FAN. WE ARE PRIDE TO PROVIDE YOU WITH ITEL 1704 HANG ON LOGO 100% SURE SOLUTION. IF YOU HAVE BEEN FOLLOWING THE TREND ON ITEL PHONES FOR A WHILE YOU WILL NOTICE A SIMILAR PROBLEM WITH ITEL A11, A12, P2 AND SO GO. 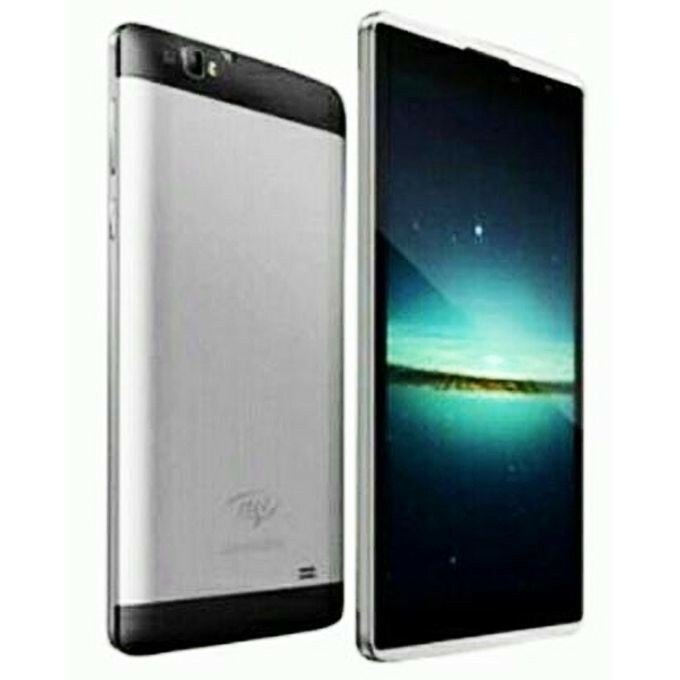 AFTER THIS BEEN SAID, IN THIS POST YOU WILL FIND THE LINK TO DOWNLOAD THIS MAGIC FLASH TOOL TO FIX ALL ITEL 1704. WARNING: AS I HAVE SAID, EARLIER THAT THIS TOOL IS NOT FREE. YOU MAY be WONDERING WHY THIS GUY IS ASKING FOR MONEY ON THIS TOOLS, THIS IS TO KNOWN THE REAL SOFTWARE ENGINEER AND THOSE REGULAR GOOGLE SEARCHER, WHO LOOK FOR SOLUTION ONLINE AND TO MAKE MONEY FOR THE MAINTENANCE OF THE BLOG.